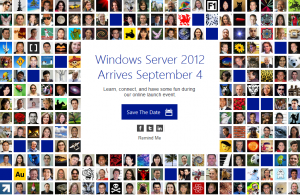 Soon will be the final version of Microsoft Windows Server 2012 and Microsoft invites you to participate in a virtual presentation system on 09/04/2012. 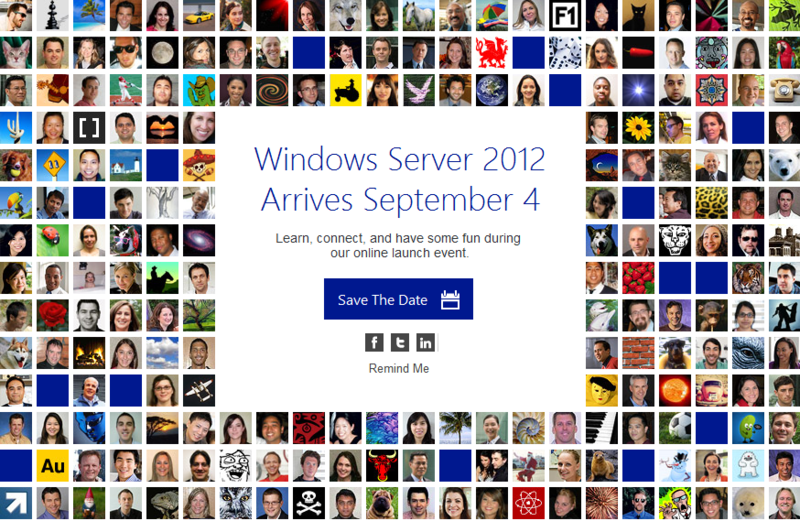 Tagged Microsoft, windows 2012, Windows Server 2012 Virtual Launch. Bookmark the permalink.